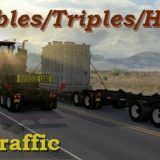 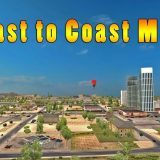 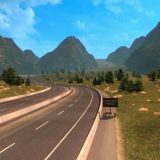 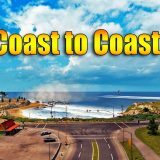 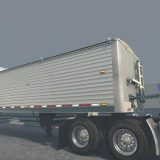 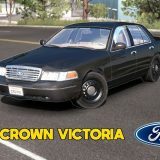 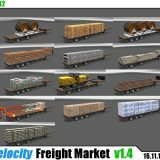 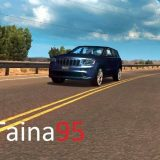 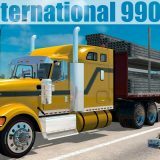 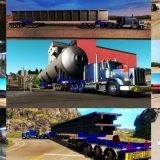 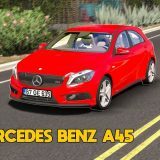 Coast to Coast Map v2.4 by Mantrid (1.30.x) for American Truck Simulator game. 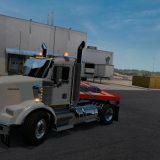 -There is nothing new, it just fixes the reported bugs. 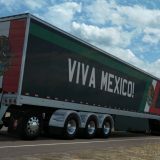 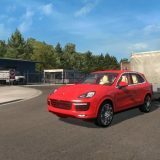 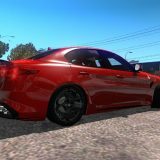 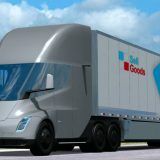 the New Mexico DLC.Activate them both in the Mod Manager.